Exercised at least three times a week for 20 minutes a time! Did horrible about writing Morning Pages. Did it for maybe the first two weeks and then never again. 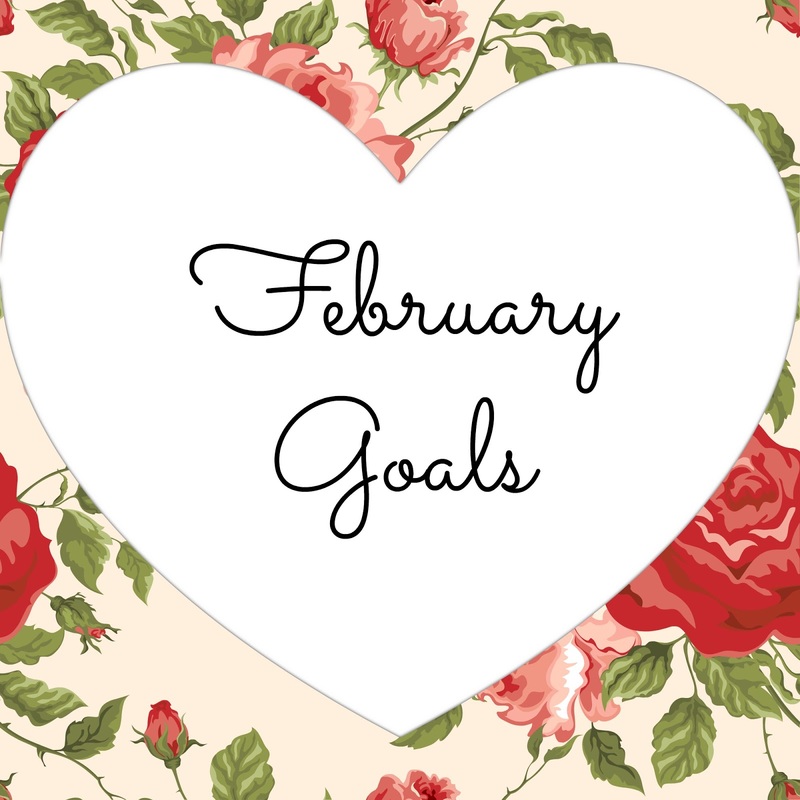 Overall, I was happy with how January went and am looking forward to building on that momentum in February, so here's what I want to do this month! Increase exercise to five times a week, at least twenty minutes a time. Get back on track with Daily Pages. Really celebrate Valentine's Day- send cards to friends, spoil husband, make treats, etc. Basically, just make everyone around me feel loved. Make my home feel homier- plan gallery wall of family and friends' pictures, make valance for kitchen window, make curtain for my office. Try hand embroidery. I've been looking for a more portable craft, and I always liked counted cross stitch, but hated how if you messed up one square, it could through your whole design up. I have a Pinterest Board filled with hand embroidery ideas and am looking forward to trying it. So, that's what's on my agenda. 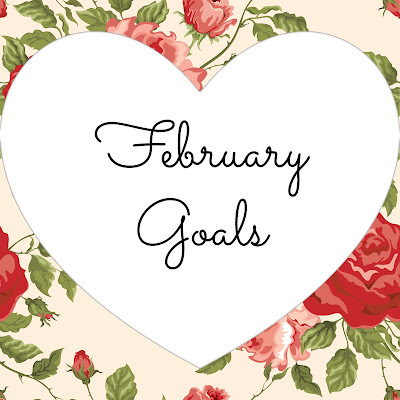 What are you hoping to accomplish this month? And be sure to check out the linkup over at My So Called Chaos and A Peek at Karen's World to see what everyone else is planning for too!